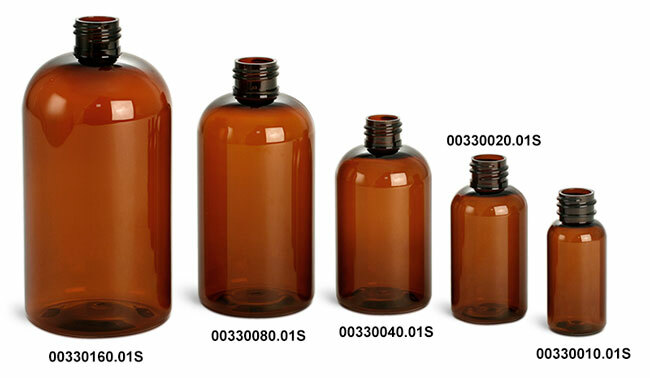 Attract attention with these round shoulder amber bottles with black lotion pumps. 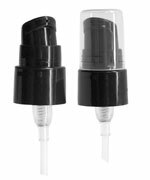 The shiny black pumps on these amber plastic bottles dole out 2 cc of lotion through metal-free dispensers. 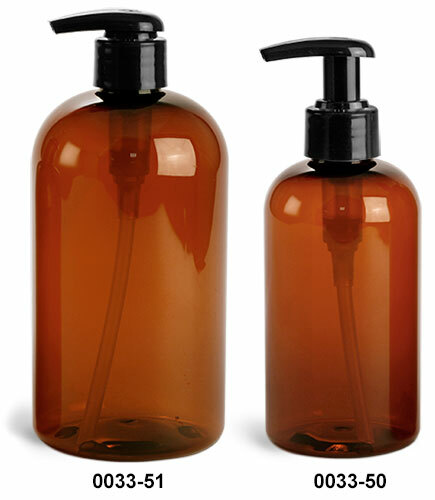 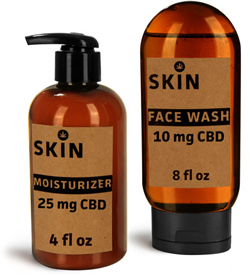 Package your viscous body care products such as emollient creams, body washes, hand soaps, and shampoos and conditioners, in these handsome rustproof containers.